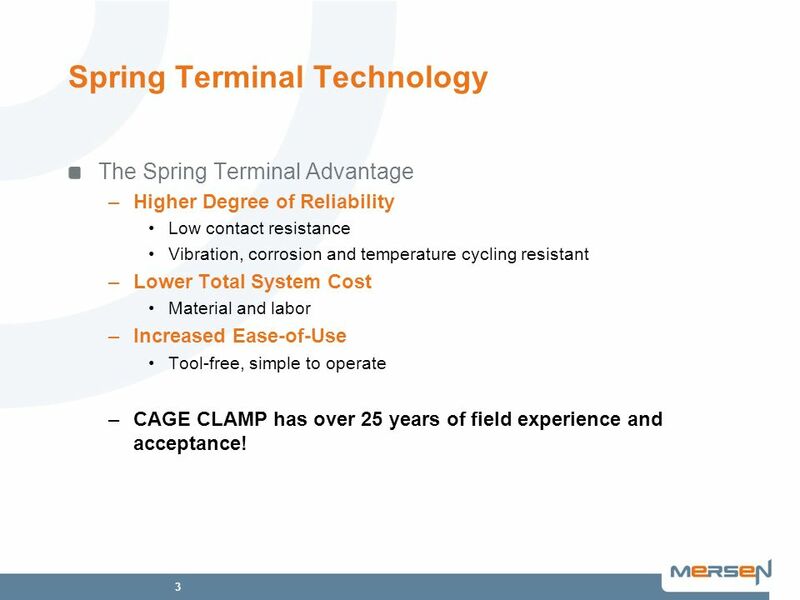 The Spring Terminal Advantage Higher Degree of Reliability Low contact resistance Vibration, corrosion and temperature cycling resistant Lower Total System Cost Material and labor Increased Ease-of-Use Tool-free, simple to operate CAGE CLAMP has over 25 years of field experience and acceptance! 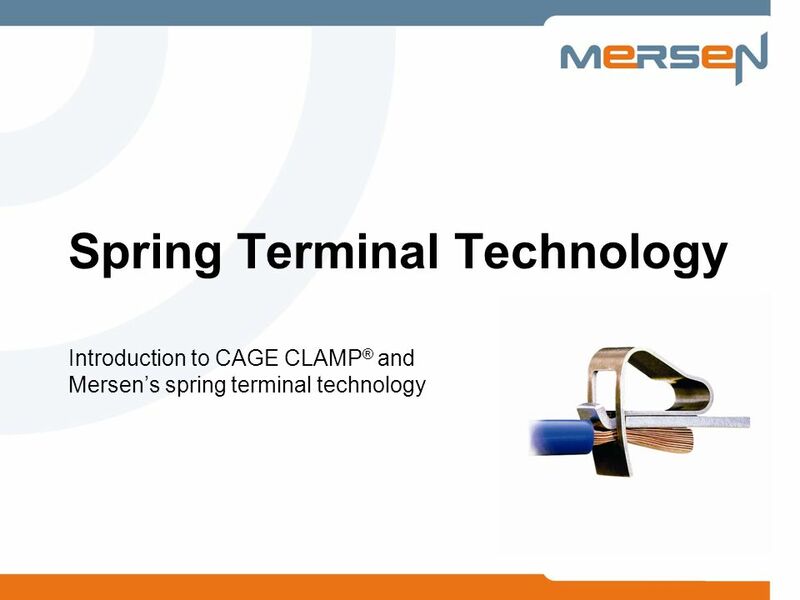 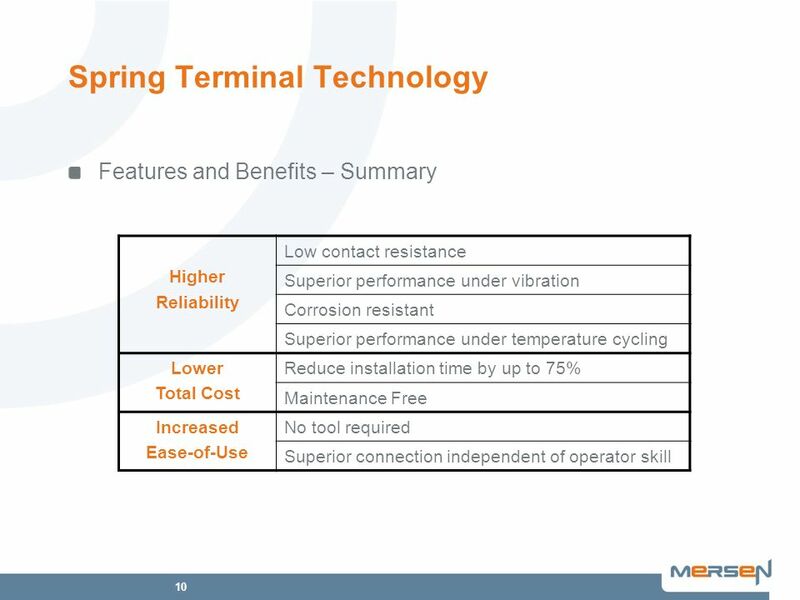 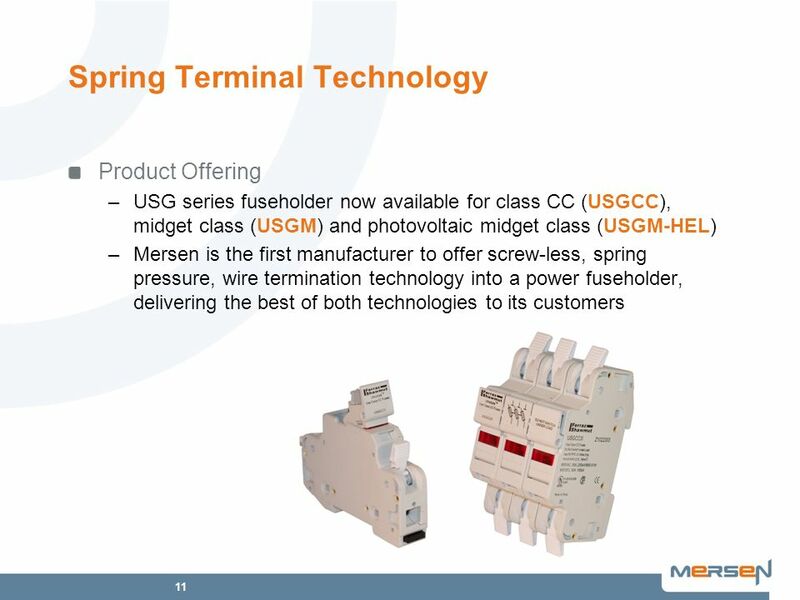 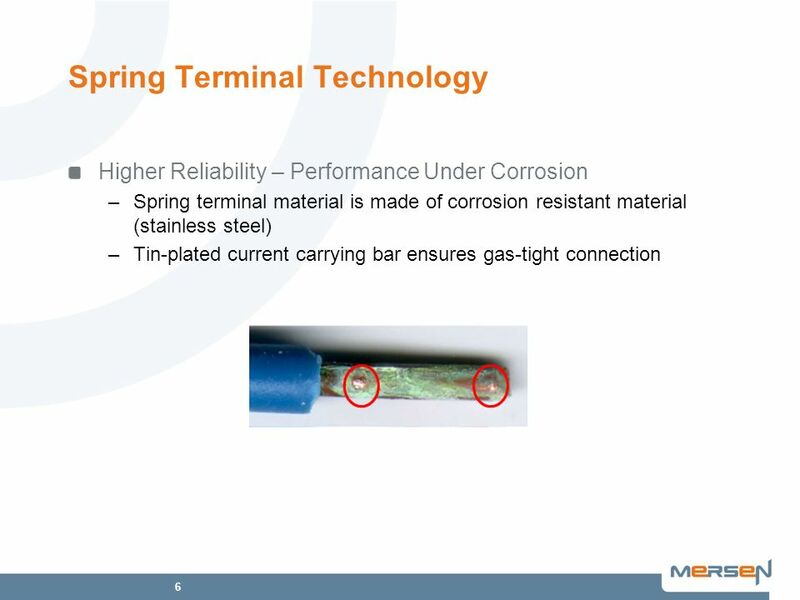 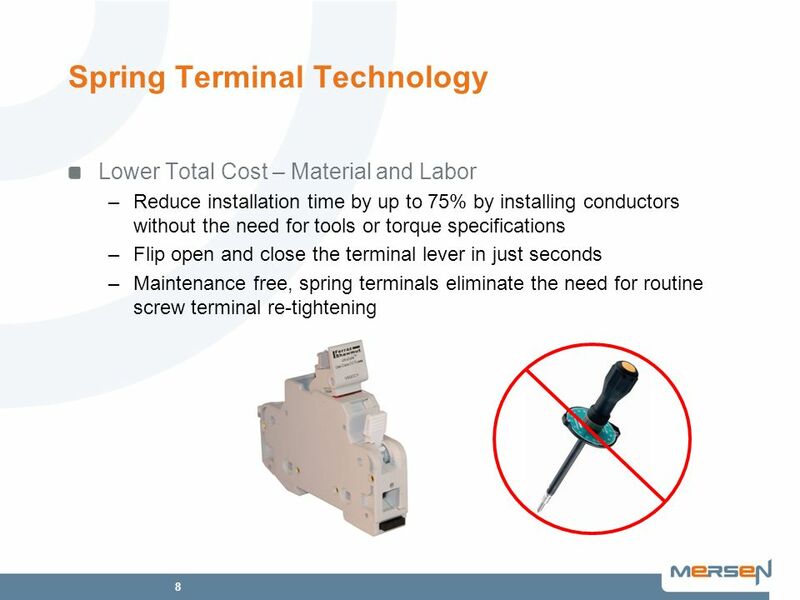 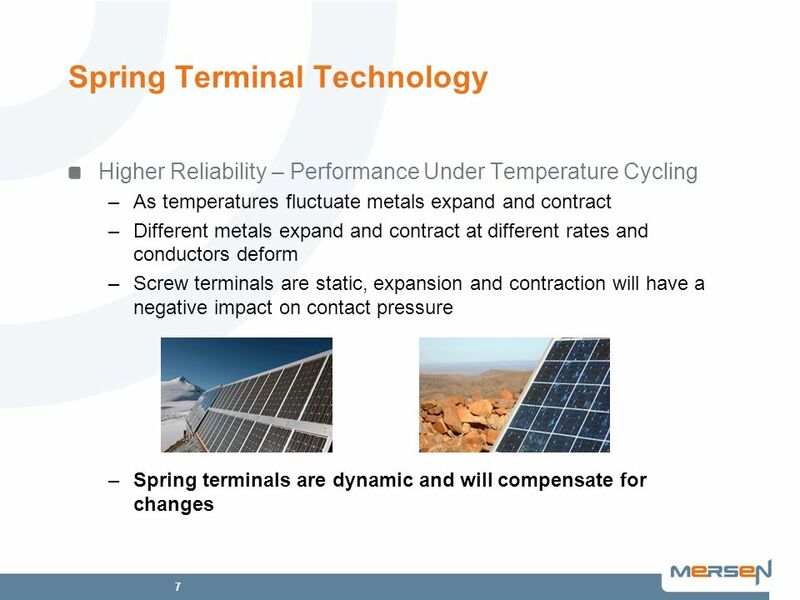 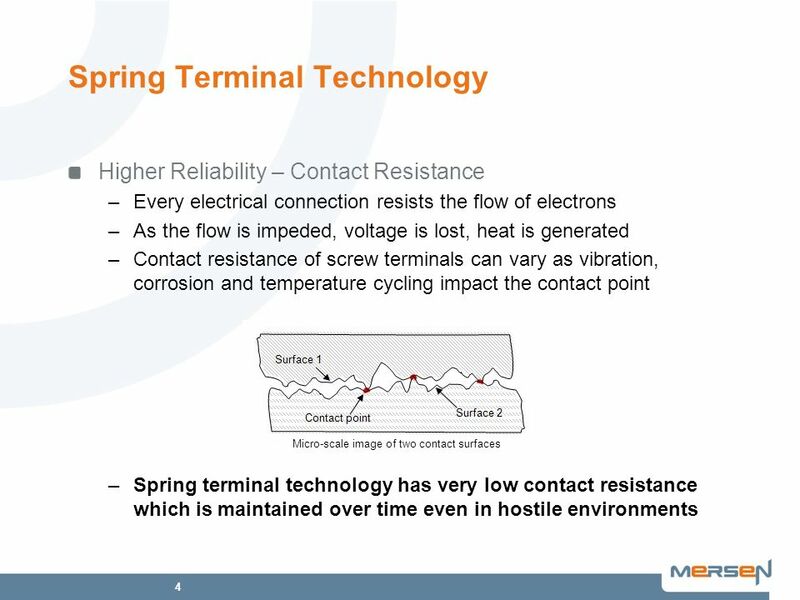 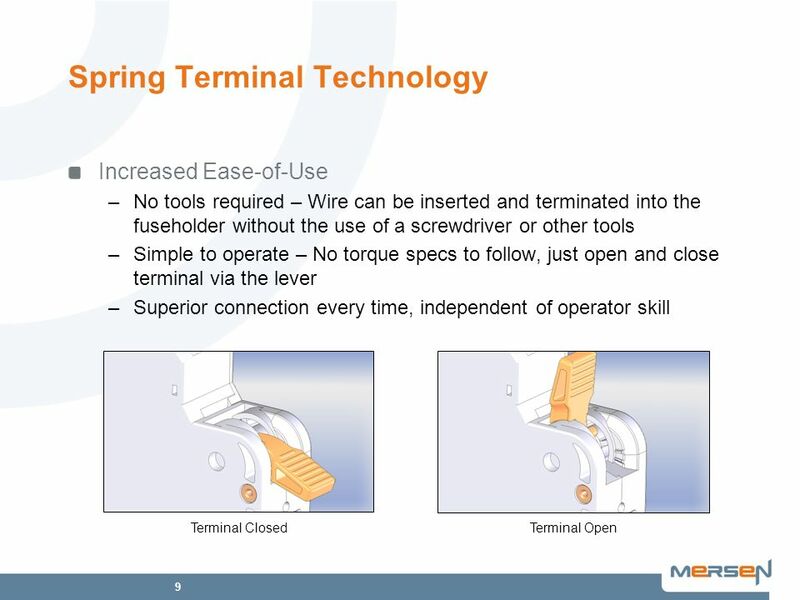 Download ppt "Spring Terminal Technology"
Safety for electronic systems High-frequency Filtering of DC Power Lines Technical, constructional and practical issues with filtering on dc power lines. 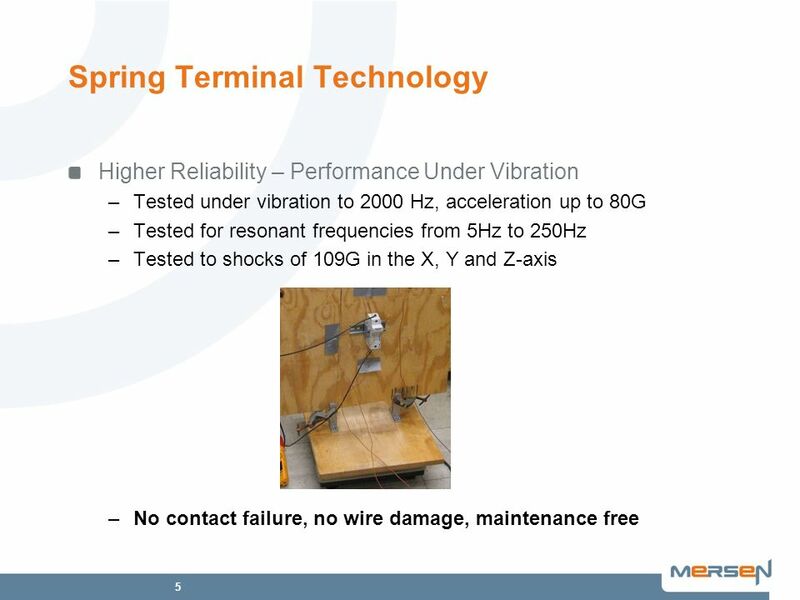 Review 0、introduction 1、what is feedback? 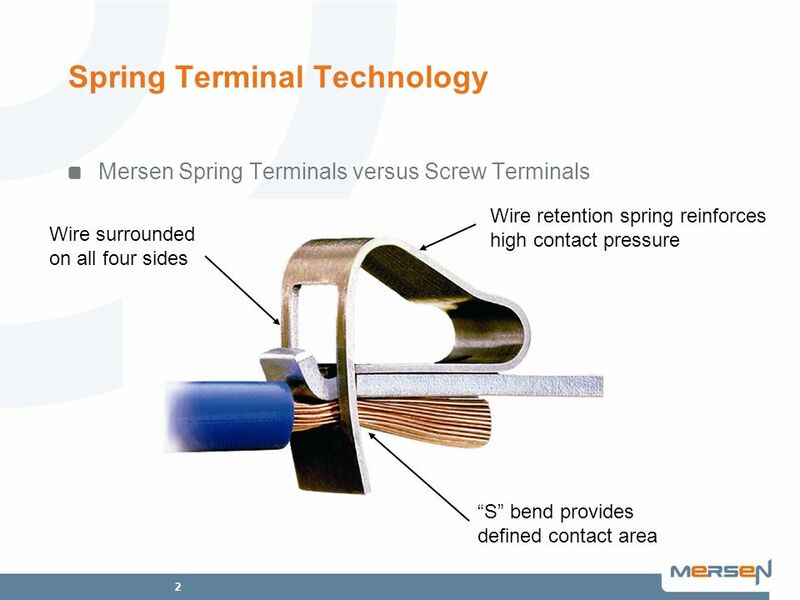 Electrical Systems Conductors good electrical conductors. 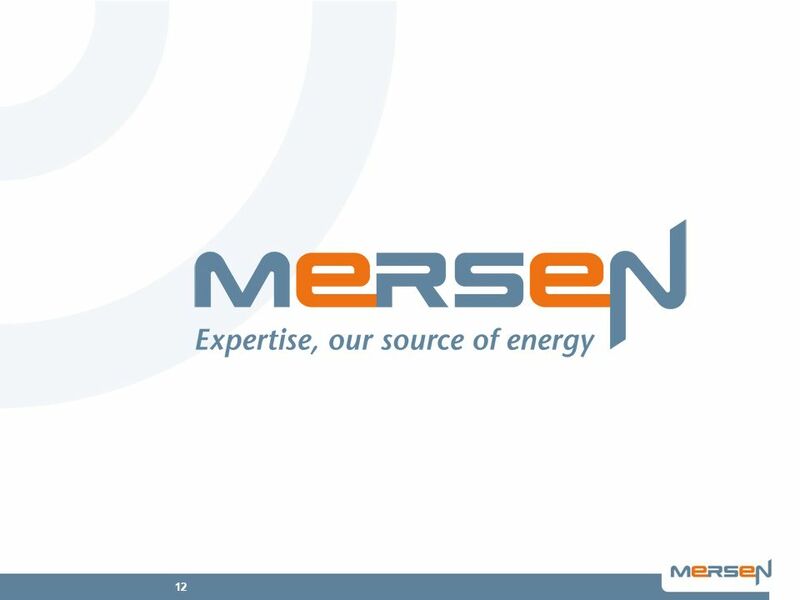 ENERGY INDUSTRY FUNDAMENTALS: MODULE 1, UNIT A --The Evolution of the Power Industry and Its Regulatory Structure.